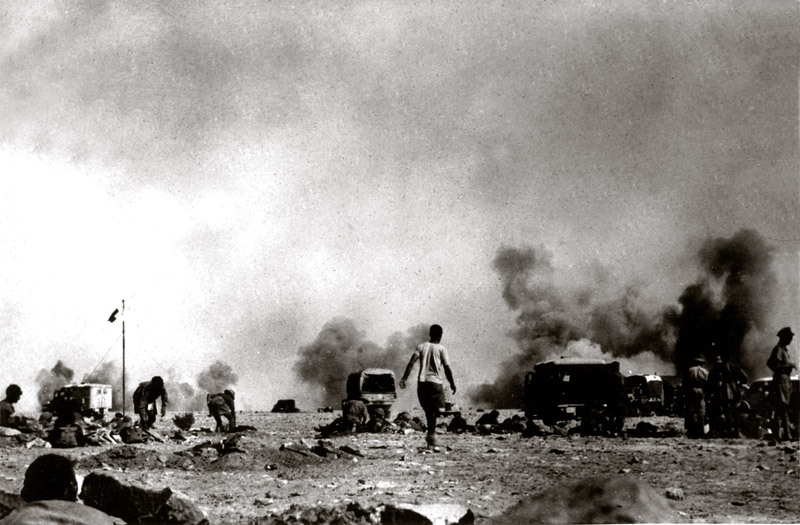 New Zealand’s Mobile Surgical Unit in the Western Desert developed concepts and practice of early surgical treatment by small teams close to the battle front, based partly on the experience of New Zealand surgeon Douglas Jolly during the Spanish Civil War. 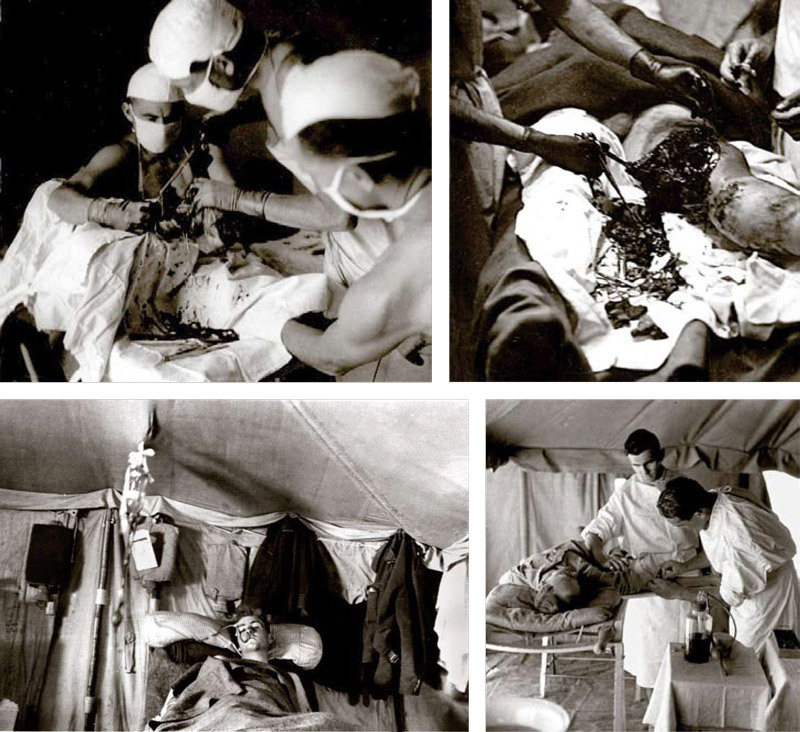 Lessons learned by the Mobile Surgical Unit were taken up by field medical units in other Allied armies during the war. The researcher and author, Michael Shackleton, is a retired surgeon himself who combed through official records and many personal letters and diaries to create this fascinating account of one of the less-known Kiwi activities in World War II. 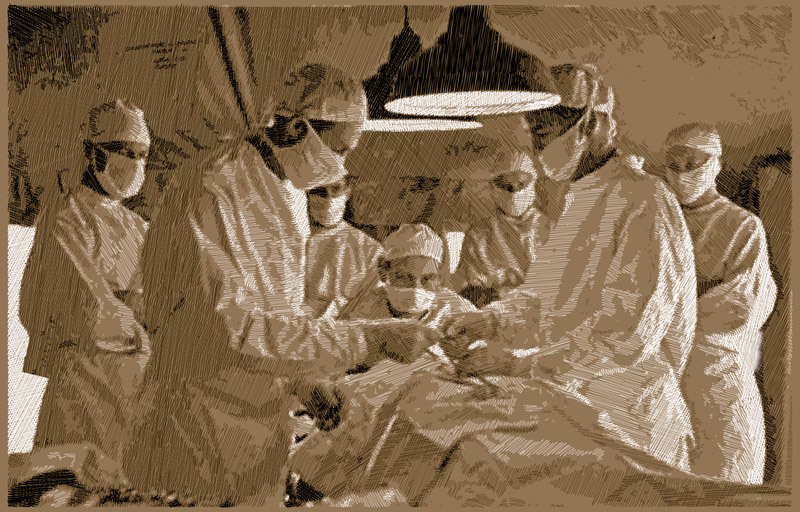 He had first-hand experience of treating soldiers in a later war: in 1963 he led the first civilian surgical team to Vietnam and wrote about the experience in Operation Vietnam, published by Otago University Press in 2004. "Wilson looked up from the operating table, to see, framed in the doorway of the theatre tent, a German officer armed with a large Luger pistol. In perfect English he addressed the theatre staff saying, 'Gentlemen you are now my prisoners but please continue with your work.'" Most would later escape, in a breakout organised by Colonel Kippenberger. The book's extensive selection of illustrations includes ten colour reproductions of paintings by war artists Peter McIntyre and Austen Deans. "This book fills a gap in our understanding of where we have come from. It is a fascinating and enjoyable read, and I congratulate Michael in capturing this important piece of military medical history." The photos below, all from the book, are from the collection at the Army Museum, Waiouru.